The number one place business is being made at your dealership today is the phone. Sure your customers research and filter what they are going to buy online, however most people make a call to you and your competitors prior to driving in traffic and wasting their time with someone they don’t trust yet. Have you heard your receptionist, auto pilot, salespeople, parts and service personnel answering incoming calls at your dealership? Well we have, thousands of times and the results are poor. Training is the quickest way we can increase your revenue and sales at your store. Not only do many calls get handled poorly when they do get answered but a huge amount of calls go directly to an answering machine where no message is left. After you learn how to handle incoming calls properly, let us show you how the follow up calls should be done correctly too. Again, we have listened to, and helped develop methods of doing this that take those old school scripts and robotics, and leave them in the dust with our modern approach to handling this job right. We have studied and tested phone sales skills for over thirty years and we'll deliver a solution to your dealership that is the best approach to learning how to do this most important sales process. Here is how we look at it. Before you spend any more money on marketing and third party leads, get this fixed first. Let’s get a return on your already invested money first. Then we can worry about spending more. Do you want to increase sales and revenue in just 2 days? Do you want your salespeople to build quick relationships on the phone without hard to use scripts? Do you want your salespeople getting more appointments showing up every day? Do you want your salespeople excited about making follow up calls? Do you want proven methods and guaranteed results? 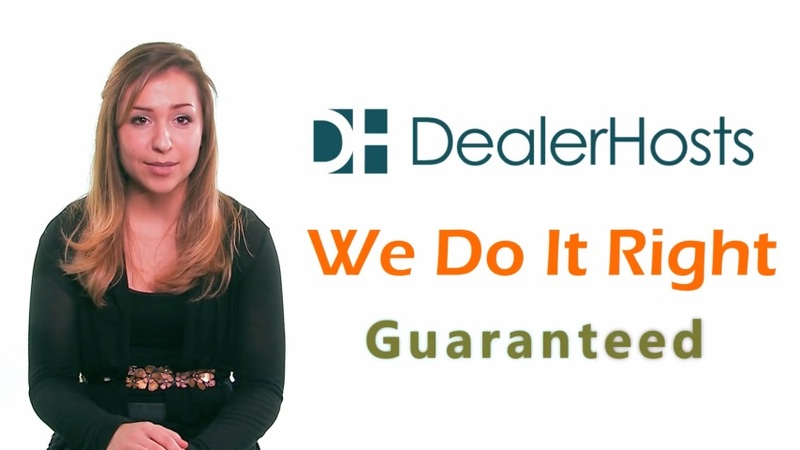 If your dealership is serious about making more sales and money, then give us a call today.